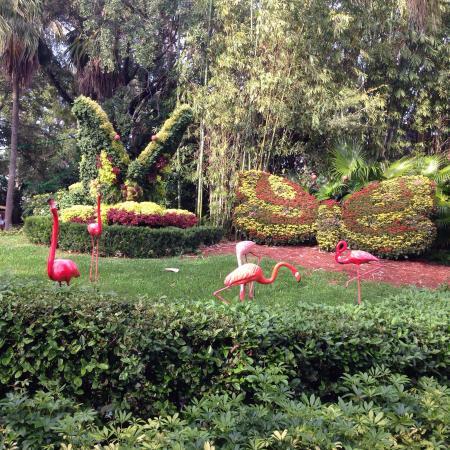 Tampa is a destination that truly has something for everyone! With beaches just a short drive away, casino gaming, fun-filled children's attractions, and world-class museums, your three-day vacation here will be packed with memorable moments! 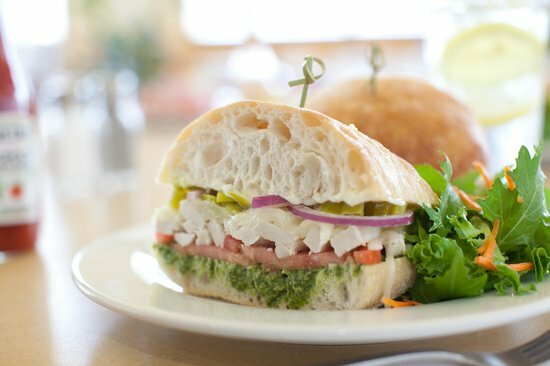 Don't forget to indulge in Tampa's cuisine, offering everything from fine dining to corner diners. Tampa is typically very warm, so when outside, be sure to drink plenty of water, wear a hat, and apply sunscreen often. The HART city bus system will take you just about everywhere you want to go, but a car may be best for beaches and outer areas of Tampa Bay. You may also visit the gorgeous beaches in nearby Clearwater Beach. 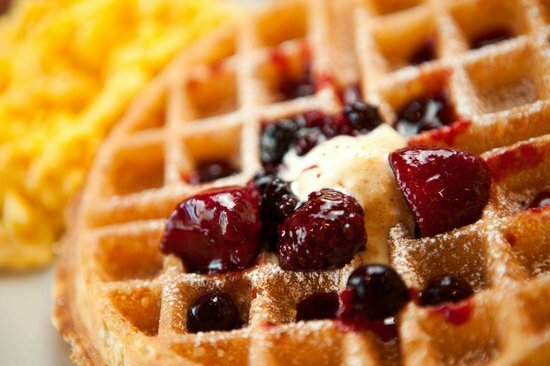 The First Watch Restaurant serves breakfast, brunch, and lunch, in a fun, casual setting. Breakfast here is absolutely divine, with delicious omelets, breakfast bowls, and biscuits and gravy to choose from. This fantastic eatery offers plenty of healthy alternatives, including substituting pork sausage for turkey. The multi-grain pancakes are both delicious and gigantic, in flavors like Carrot Cake and Banana Crunch. 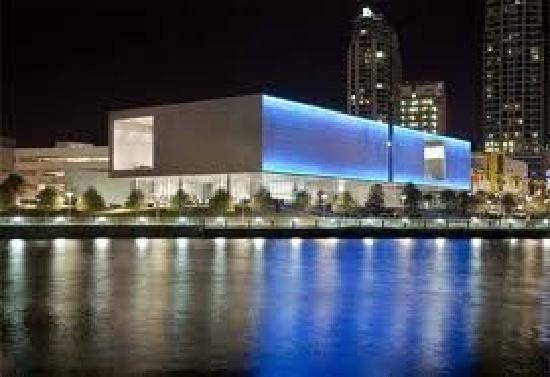 The Tampa Museum of Art offers a great display of both contemporary and modern art, housed in a large building which is conveniently located close to plenty of other attractions. 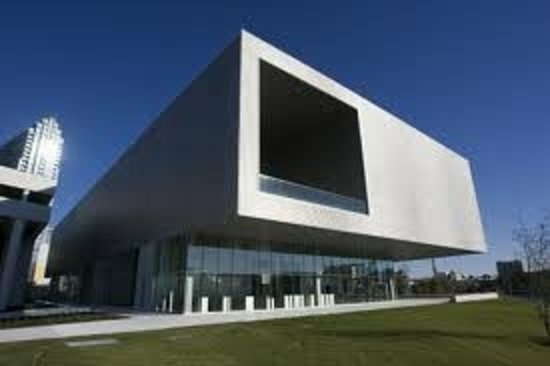 While there are just a few galleries, the traveling exhibits and the permanent collection still offer a wide range of art. 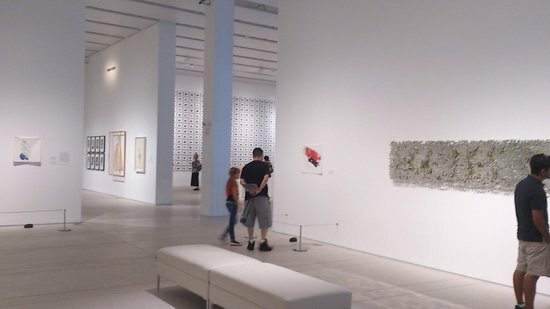 There is a free children's art program every Saturday. Even the exterior of the building is a work of art, with programmable LED lights, and two layers of panels. 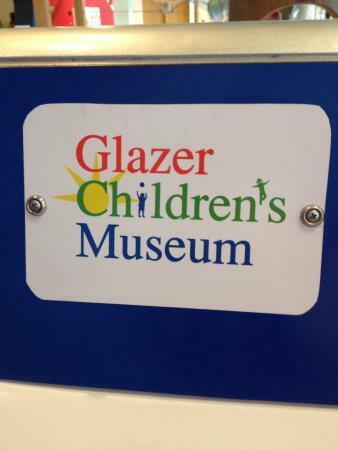 The Glazer Children's Museum offers over 170 exhibits that both local and visiting families love to experience. 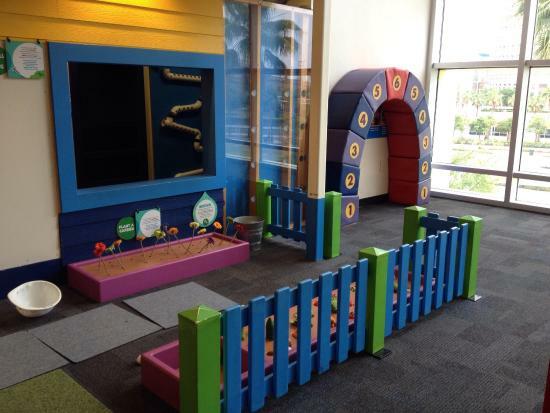 Kids may play on a cruise ship, pilot an airplane, and much more! Be sure to check out their traveling exhibits. Children under the age of one go free. The Henry B. Plant Museum is like stepping back in time to the nation's only Victorian railroad resort, converted into a beautiful museum. 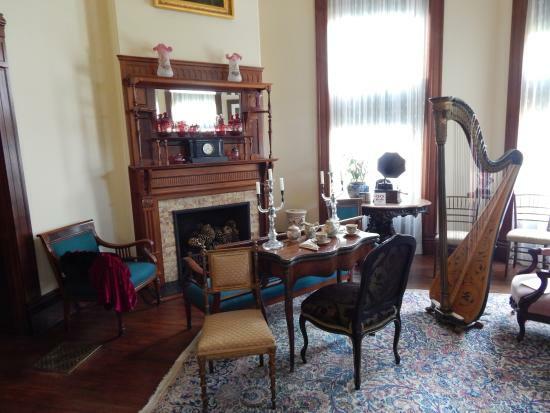 It has been preserved to illustrate the lifestyle associated with the Gilded Age of the 19th-Century, so expect lots of luxury furnishings. 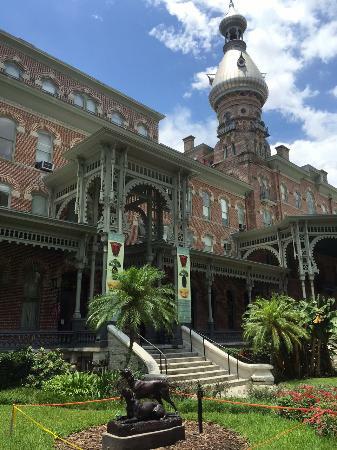 The museum is located on the campus of the University of Tampa. This is a fascinating experience, so be sure to bring your camera or smart phone! 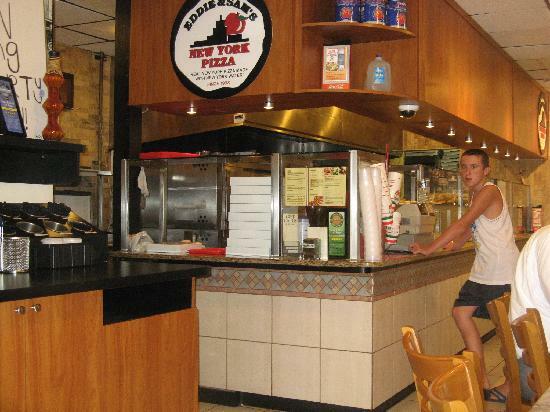 Eddie & Sam's NY Pizza is conveniently located close to museums and attractions, making it the perfect place for lunch! 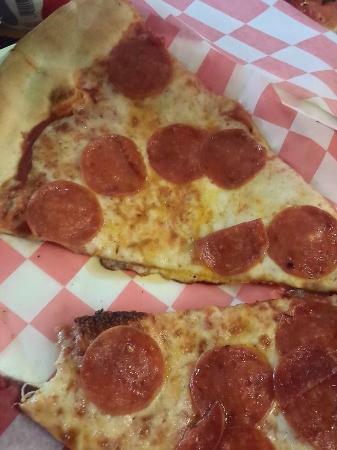 This small eatery offers a multitude of pizza options, each one baked onto crisp, New York-style crust. Lines can get long, especially on the weekends. 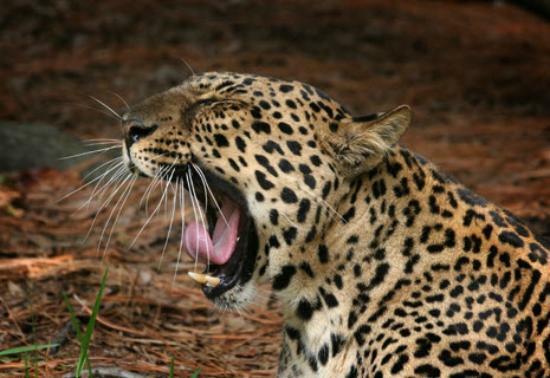 The Big Cat Rescue is a sanctuary for large, wild cats of all kinds, that have been rescued from abandonment and abuse. 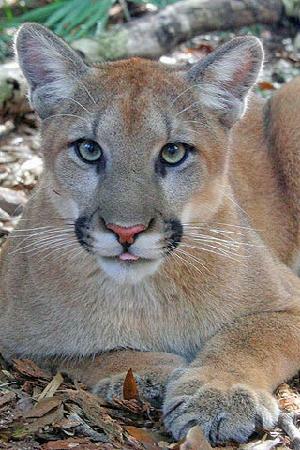 Expect to see tigers, lions, leopards, cougars, bobcats, lynx, servals, ocelots, and more across its 67 acres. 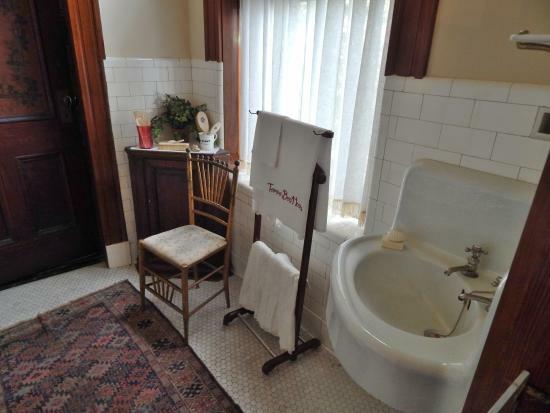 All visitors must be part of a scheduled tour, so be sure to make reservations. 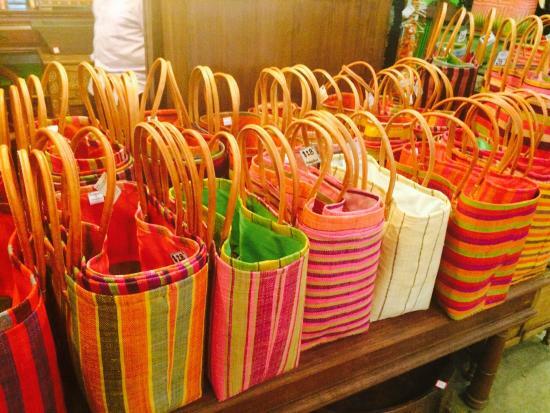 A special feeding tour is offered, and it is a must-see adventure! This is a non-profit organization, so every visitor assists in the rescue and care of these beloved animals via their admission price. 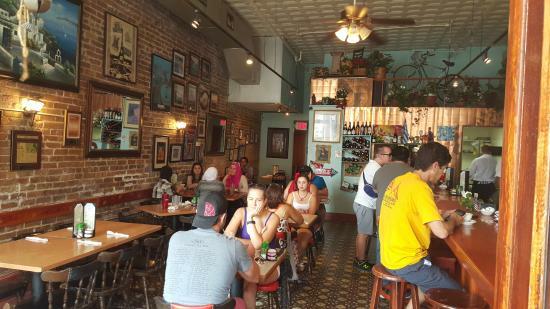 La Creperia Cafe is a must visit when in Ybor City! 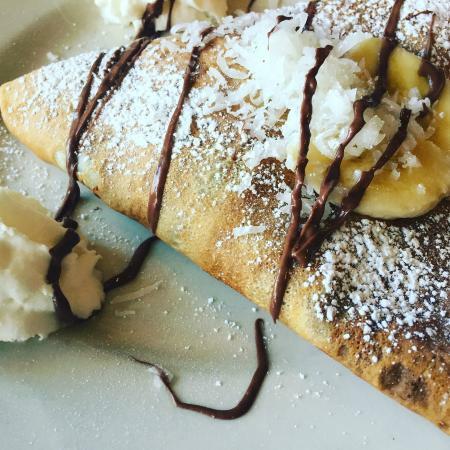 They offer the most delicious, French crepes, served in a casual atmosphere by friendly hosts. 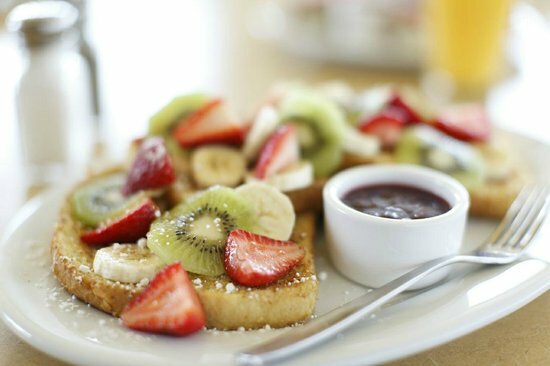 Come here to fuel up before setting out for the day. Open from 10am Monday to Friday, and from 9am on weekends. 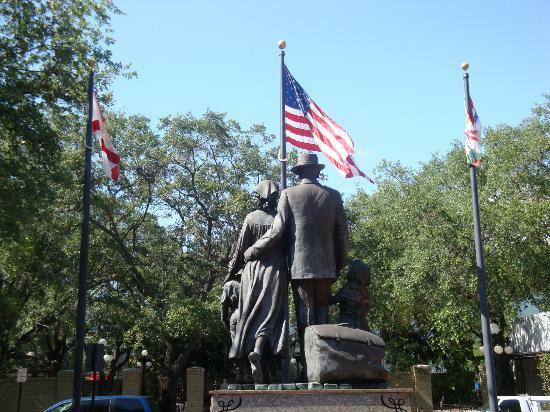 Ybor City is a historic neighborhood that offers museums, shopping, dining, and a wonderful atmosphere. The TECO Streetcar connects Ybor city with downtown Tampa, and it even has a museum dedicated to its history and development. 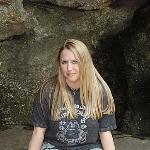 Be sure to check out the historic walking tours, especially the night-time ghost tours! 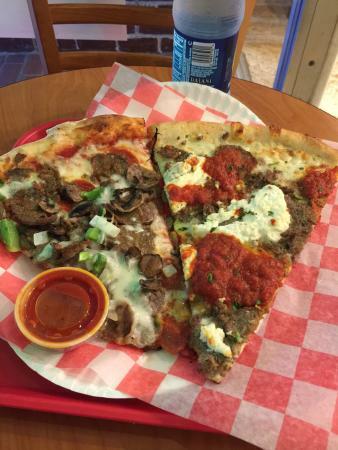 For a great lunch, try Cristino's Coal Oven Pizza. 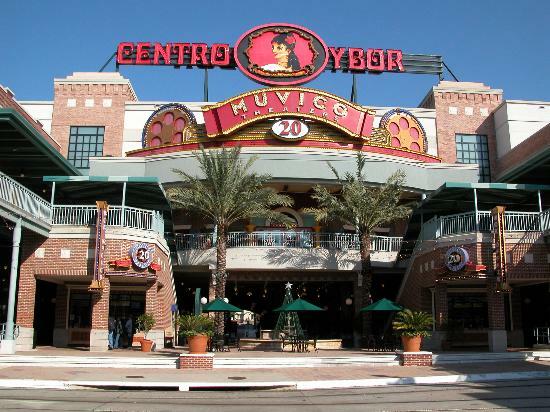 Stop in the visitors center for brochures and more information on Ybor City. 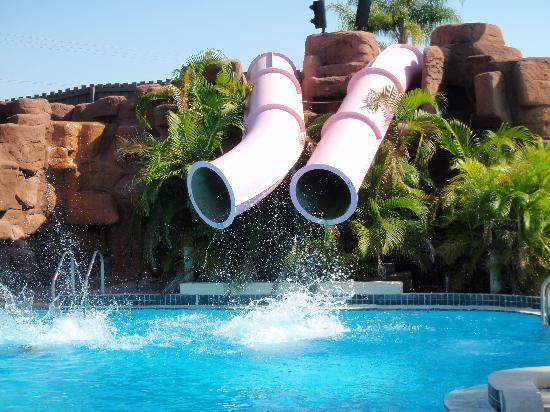 Adventure Island is a water park that offers slides, pools, a children's area, dining options, and sand volleyball. 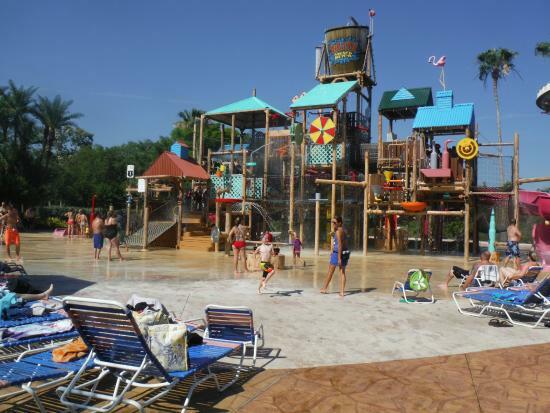 While guests may visit for just a few hours, many often choose to spend their entire day at Adventure Island! Combination tickets with Busch Gardens are available. Some age and height restrictions may apply to individual attractions. 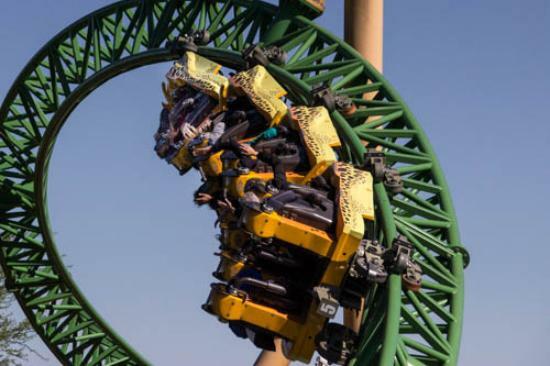 Busch Gardens is an amusement park that offers thrill rides, animal encounters, and live shows, all in an African-themed environment. This is easily one of the main reasons why families choose Tampa as a vacation destination! You may just want to explore its stand-out attractions if on a time constraint, but can easily spend the entire day here if not. Be aware of height restrictions on some attractions. 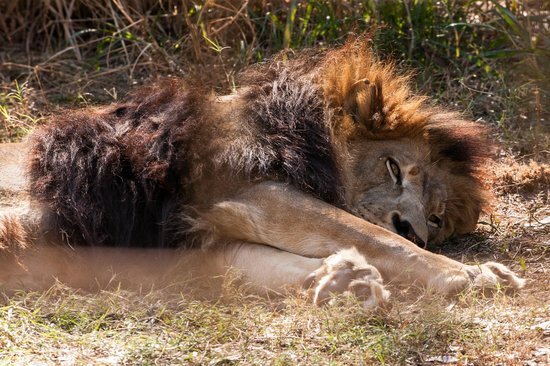 The Edge of Africa is an intriguing area that offers you the opportunity to see hippos, lions, meerkats, hyenas, lemurs, crocodiles, and vultures in their natural settings. 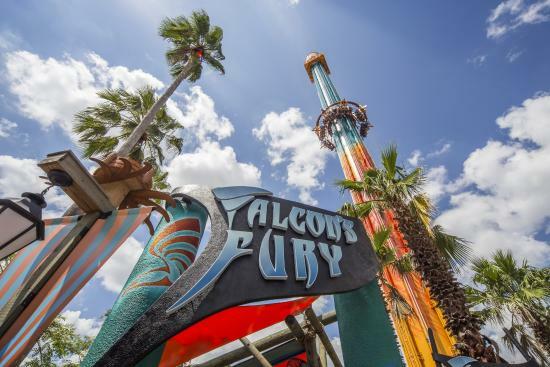 Be sure to ride Falcon's Fury, an exhilarating drop tower that features a face-down position! 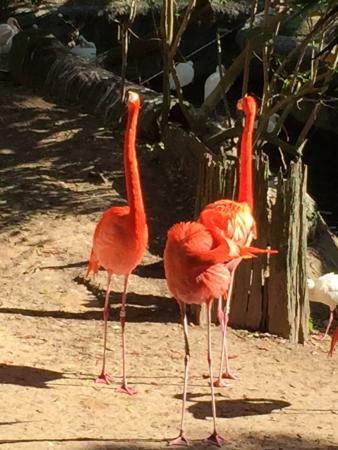 The Lowry Park Zoo boasts over 1,000 animals, live shows, and even thrill rides! 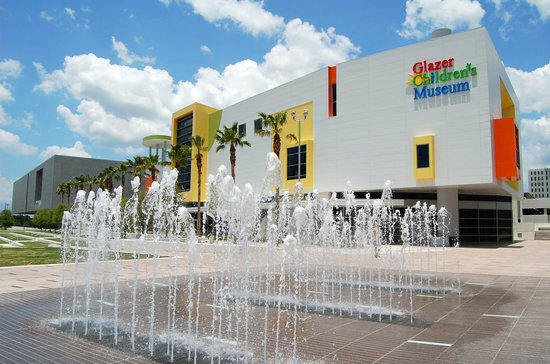 This is one of the best attractions in all of Tampa, and it may be explored for anywhere from a couple of hours to the entire day! 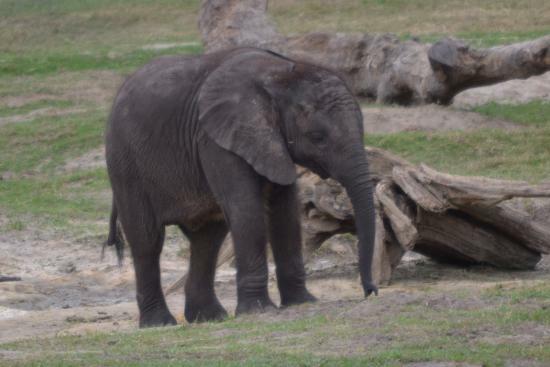 Don't miss the Expedition Africa Guided Tour, a 15 minute, open-air safari, that is included with your zoo admission. VIP tours and interactive experiences are available by reservation, and at an additional cost. 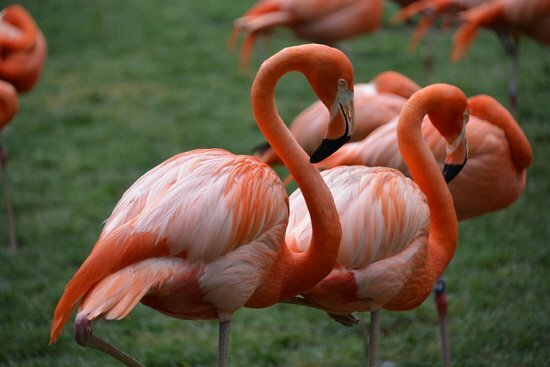 Members of a reciprocal zoo may receive free or discounted admission. 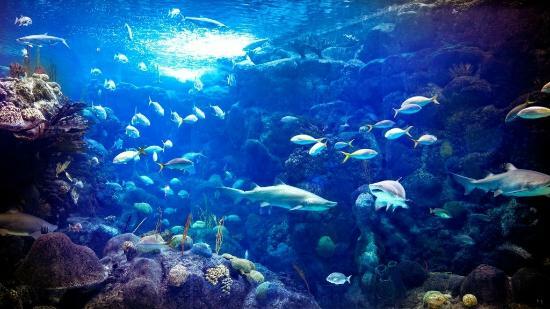 The Florida Aquarium offers an afternoon filled with aquatic adventure! 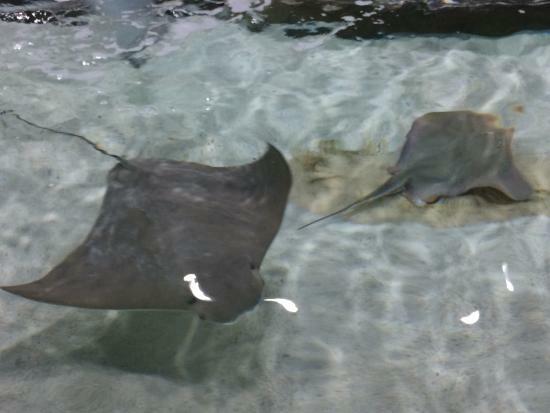 View sharks, tropical fish, penguins, lemurs, tortoises, and more! 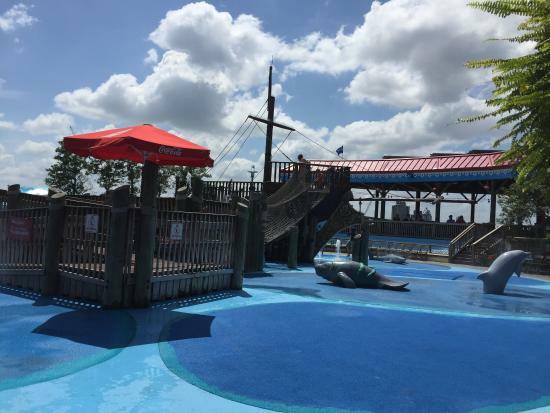 Check out the Outdoor Water Fun Zone: two acres of slides, geysers, waves, and more. Pay an additional fee to swim with fish on a reef, or dive with sharks! The Hard Rock Casino is a paradise for the avid gambler, with Vegas-style action right in Tampa! 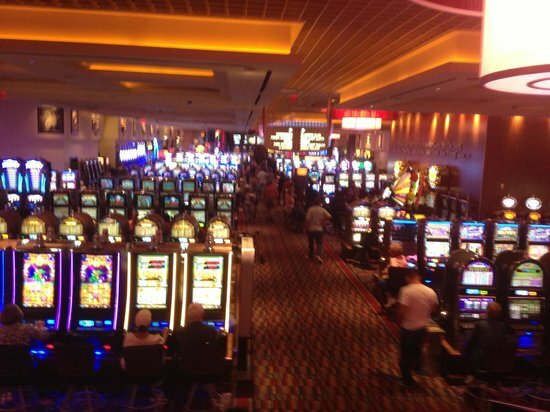 Try your luck at table games, slot machines, video poker, and in a dedicated poker room. Remember only to bet what you can afford to lose, and you will have an entertaining, exciting time! Check out their calendar to see what national acts might be performing during your trip! Visit the Rock Spa for a bit of pampering. 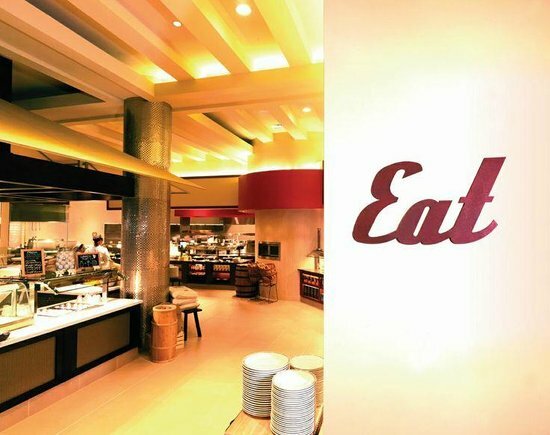 Fresh Harvest is a buffet-style eatery within the Hard Rock Casino, that offers premium add-ons and, as the name implies, fresh ingredients in its variety of entree options. 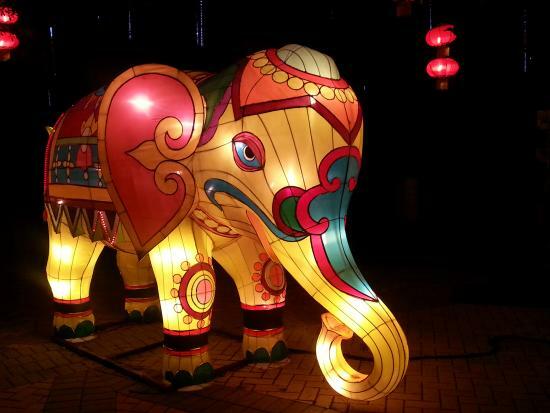 The setting is fun and festive, with seven live action kitchens preparing tantalizing dishes. 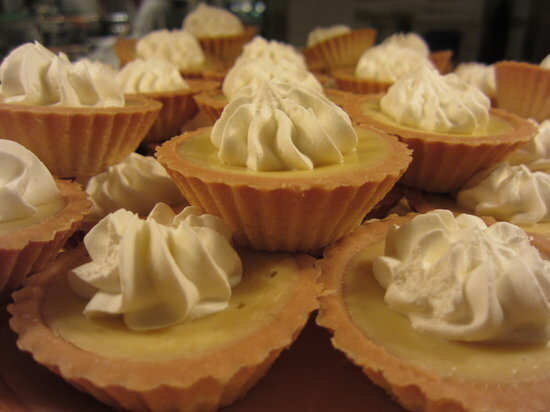 If you have played on the casino floor, check with a host to see if you may qualify for a complimentary meal. They serve breakfast, lunch, and dinner. 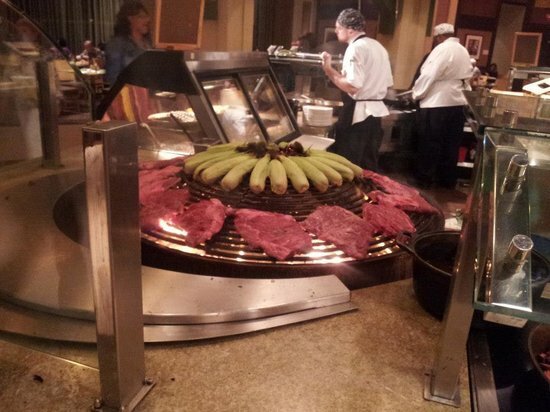 They also offer specially themed meals, like Seafood Night, Surf and Turf, and Sunday Brunch. While some may find Fresh Market a bit pricey, the endless options are definitely worth a few extra dollars!